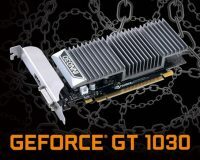 Hong Kong, Dec 12th, 2017 – INNO3D®, a leading manufacturer of awesome high-end multimedia components and various innovations enriching your life, introduces its new P104-100 Crypto-Mining Accelerator. The new range will be available in TWIN X2 edition. 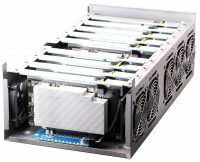 The P104-100 has been designed with no less than 40% more mining power than its predecessor allowing the miner to enhance ETH, ZEC, etc. number crunching to levels, that have never been seen before. 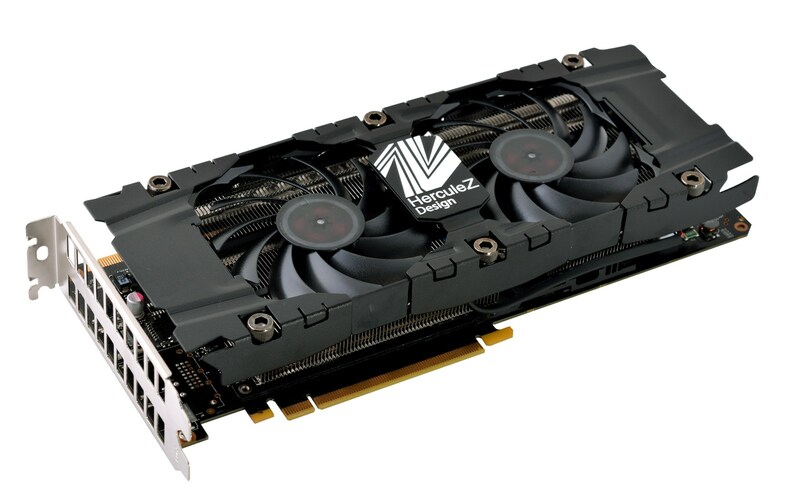 The freshly forged radical comes packed with 11 Gbps GDDR5X memory, and 4GB memory for optimizing cryptocurrency calculations. 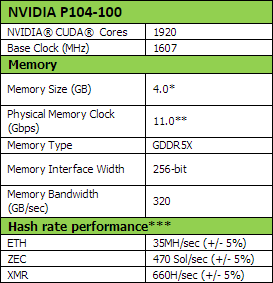 By deploying the INNO3D® P104-100, miners now enjoy the ultimate power and utilize best-in-class hash rate today.